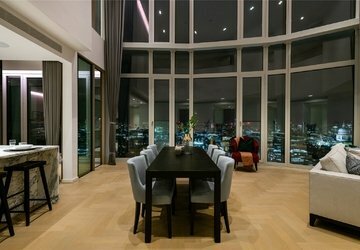 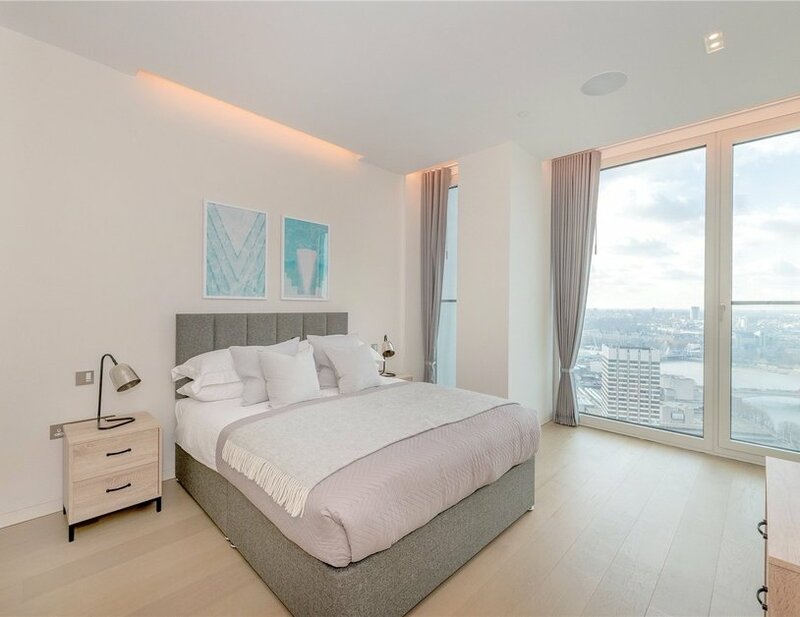 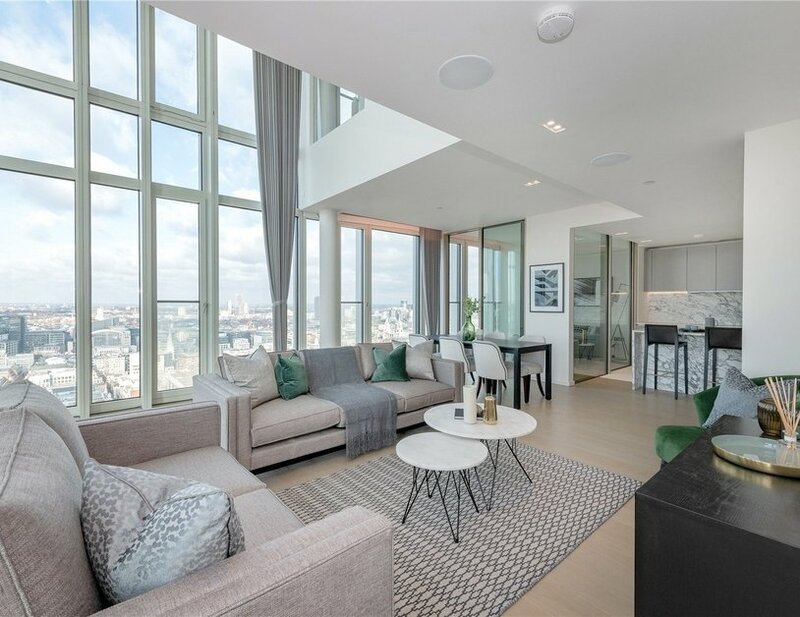 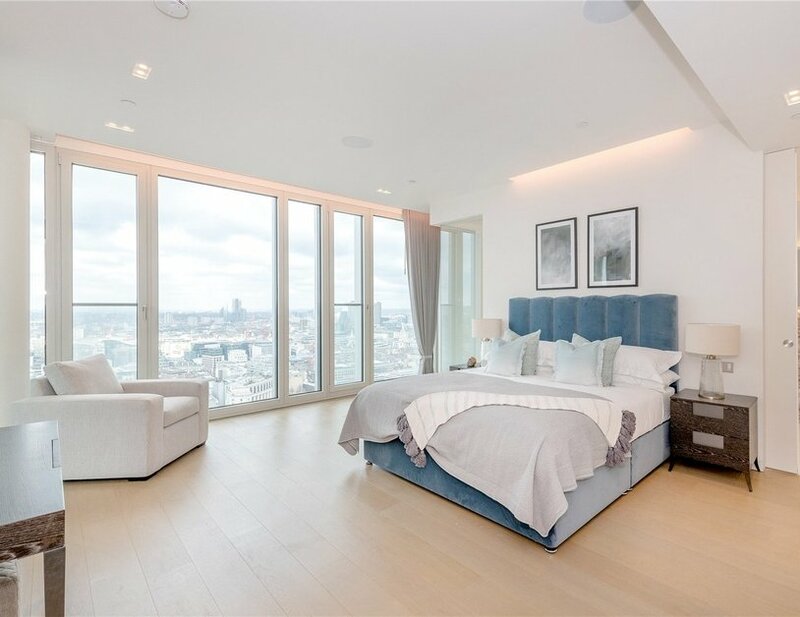 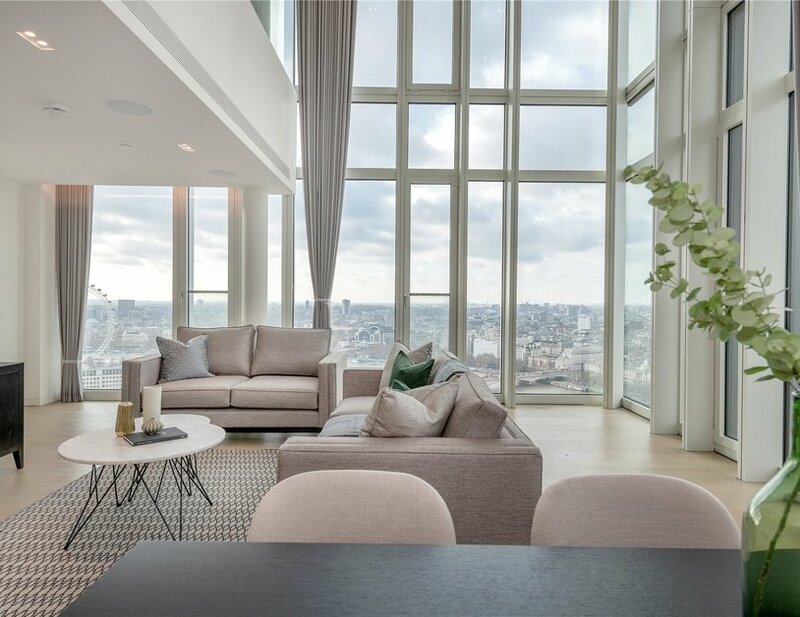 A spectacular three bedroom apartment with panoramic views overlooking London's most iconic buildings. 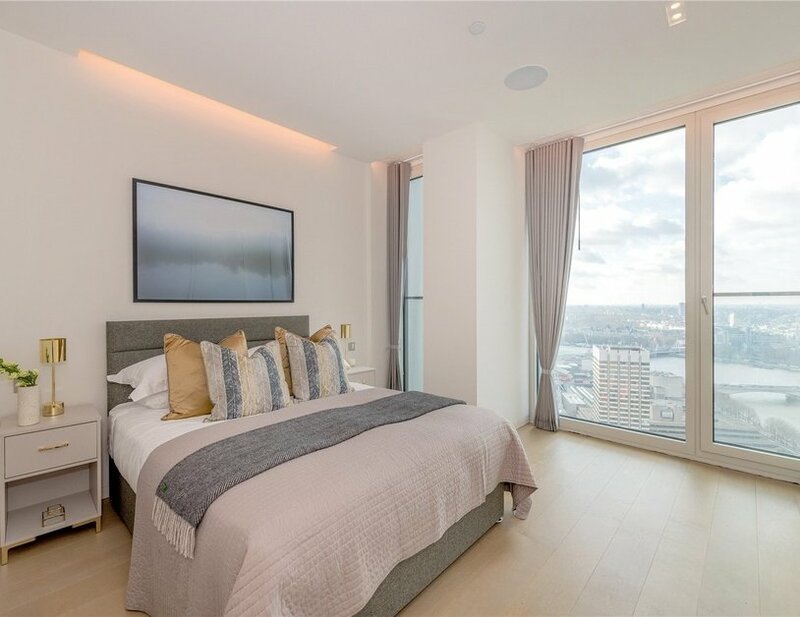 This 'Black Edition' apartment, complemented by hotel style resident facilities and a five star concierge service offers the very best in luxury living. 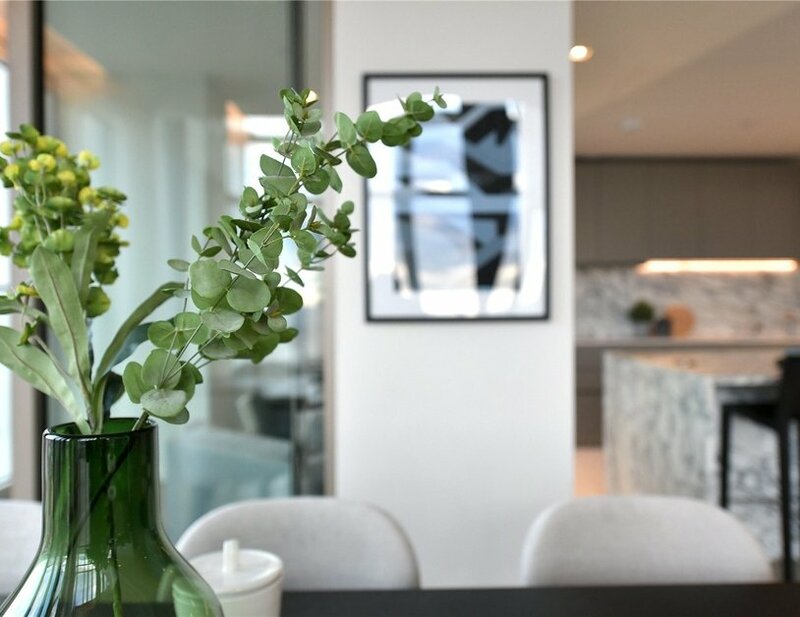 Upon entering the duplex apartment you’re greeted by the 21ft ceiling height reception room that leads effortlessly into the state of the art kitchen, complete with Miele appliances, a Quooker Tap and a fully integrated wine fridge. 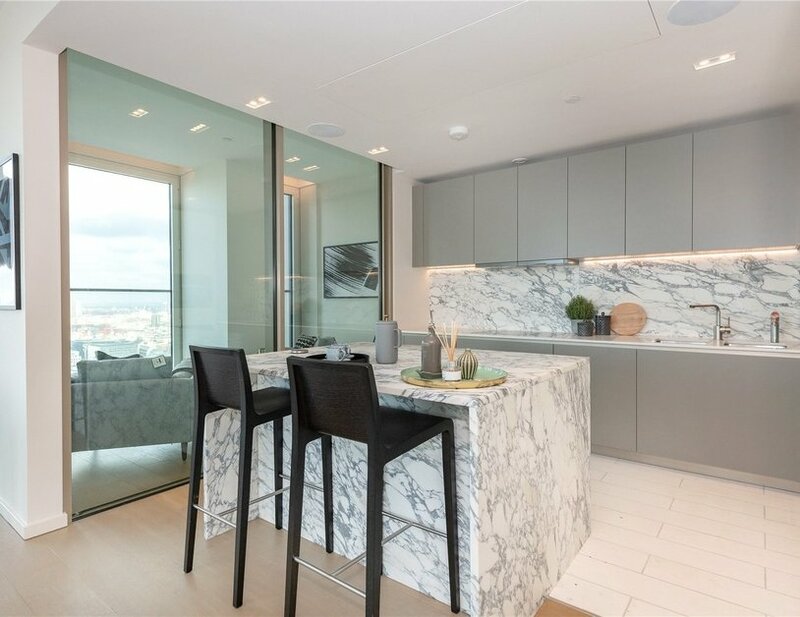 The kitchen is perfectly finished with an exquisite marble top throughout. 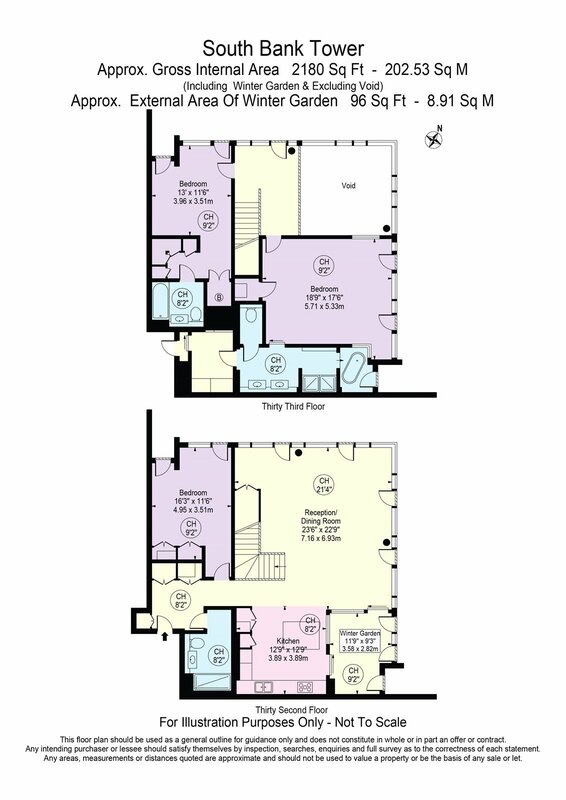 All bedrooms comfortably fit queen sized beds and offer an abundance of built in storage. 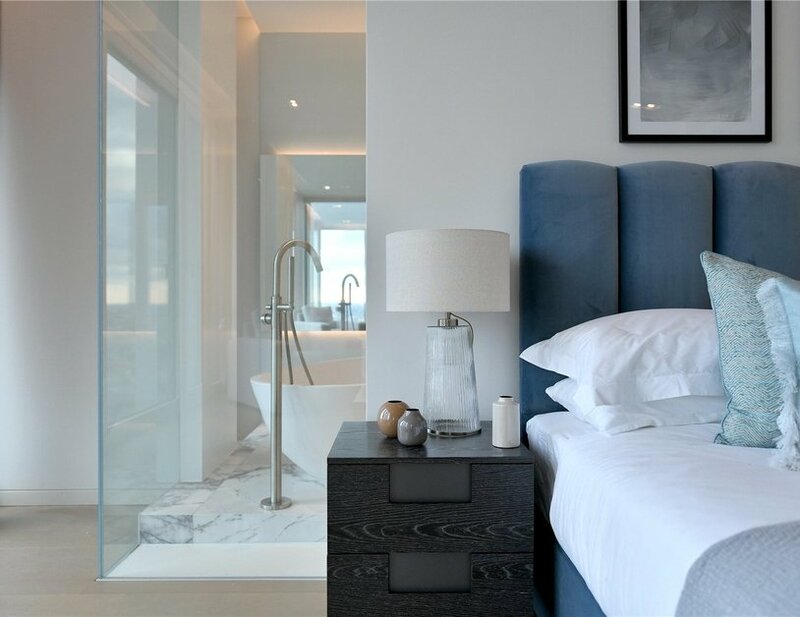 The master bedroom boasts a large en-suite, complete with his and hers showers and wash basins. 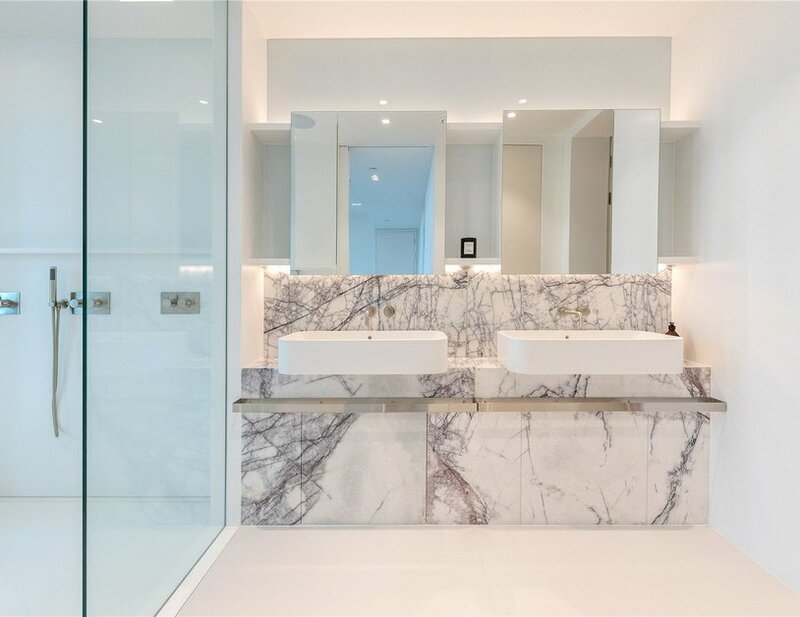 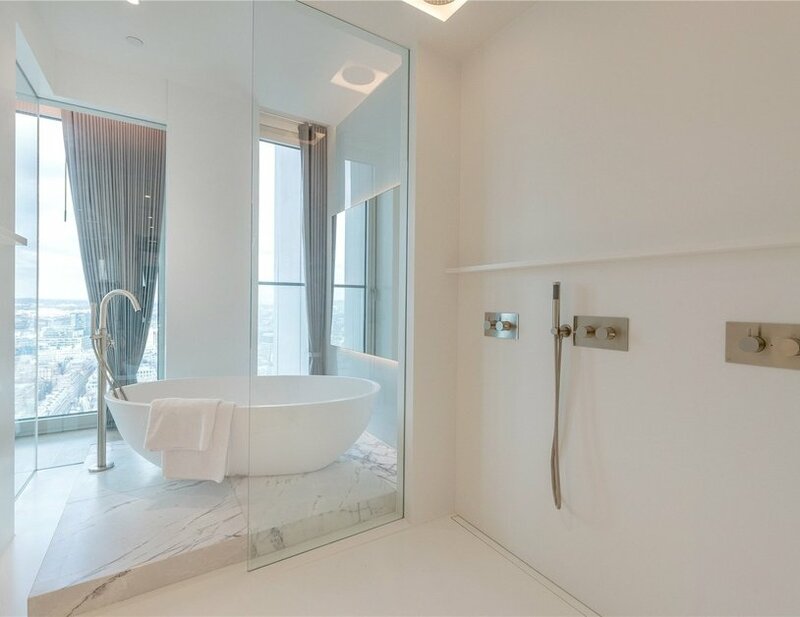 The bathtub itself overlooks the stunning views of London city. 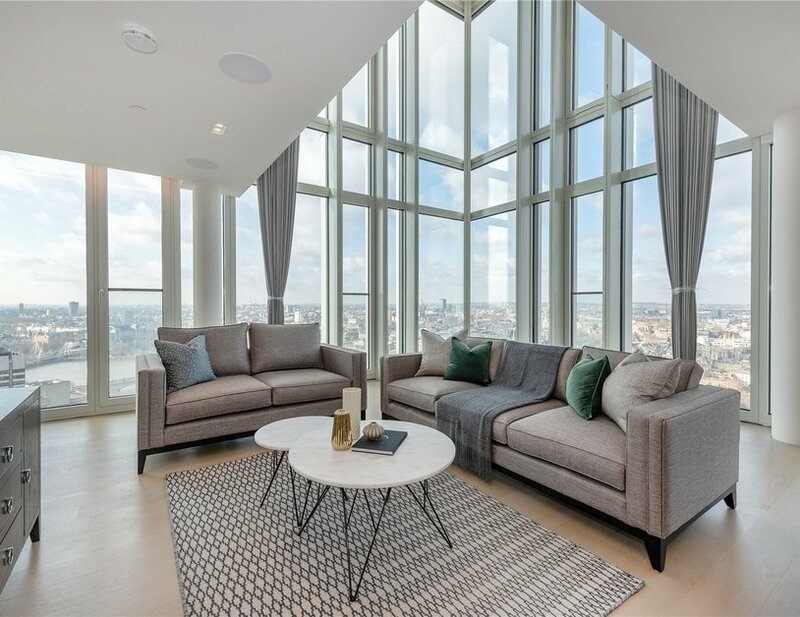 Southbank Tower’s amenities are second to none, with a large roof terrace, residents lounge, private cinema and business lounge. 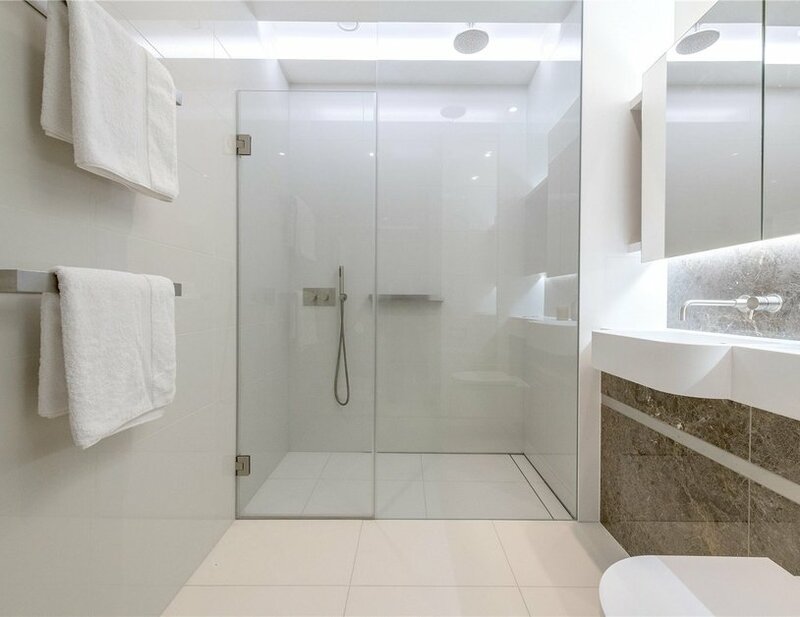 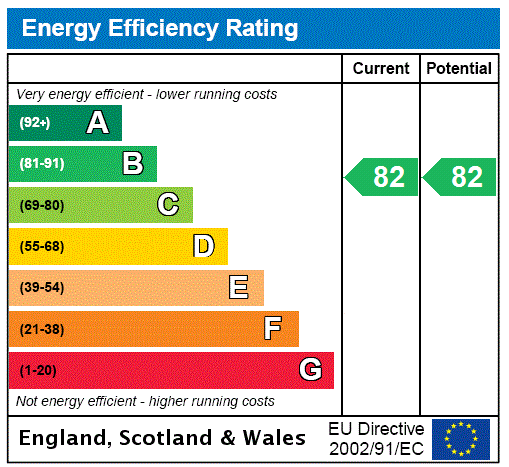 The building also offers a fitness suite, swimming pool, sauna and steam room. 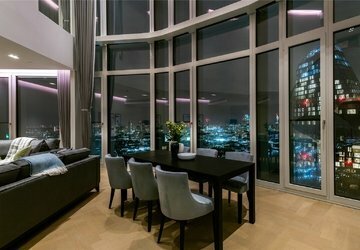 Parking is available by separate negotiation.